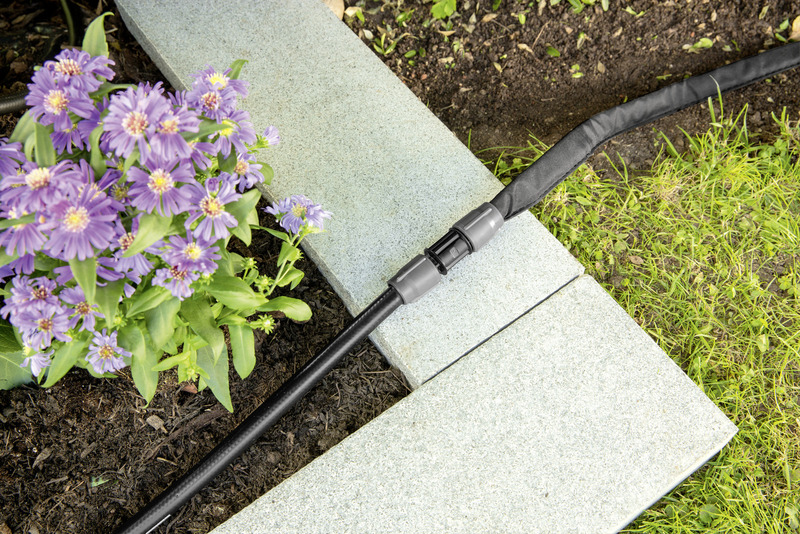 I - Connector 26452320 https://www.kaercher.com/ie/home-garden/watering-systems/kaercher-rain-system-tm/i-connector-26452320.html This I-connector is ideal for connecting two Kärcher Rain System hoses or soaker hoses, allowing you to extend and tailor your watering system to meet your gardening needs. 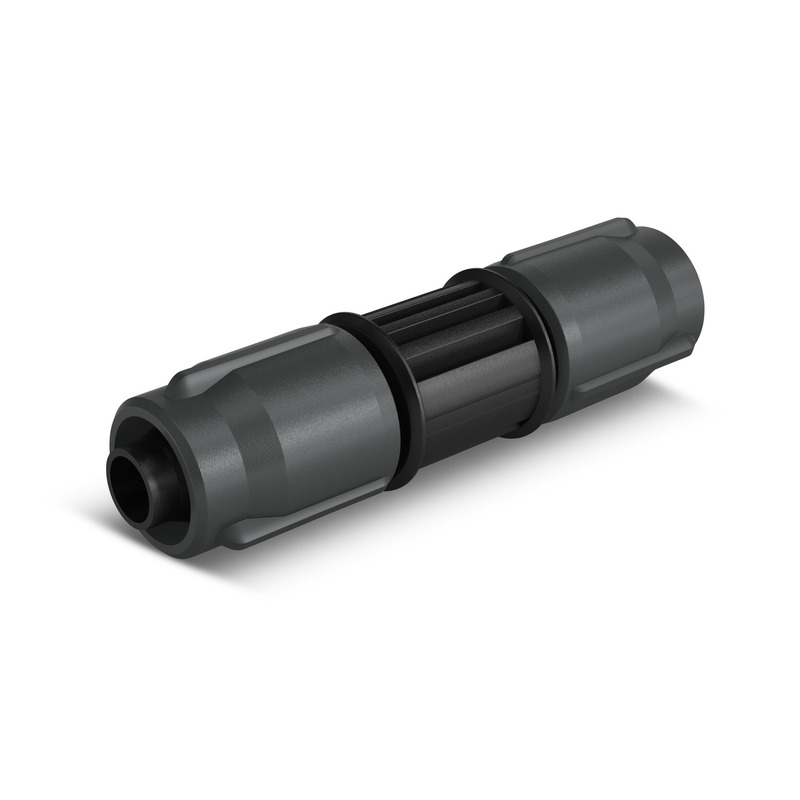 The Kärcher I-connector is ideal for connecting Kärcher Rain System hoses or soaker hoses together, and allowing for individual adjustment where required. 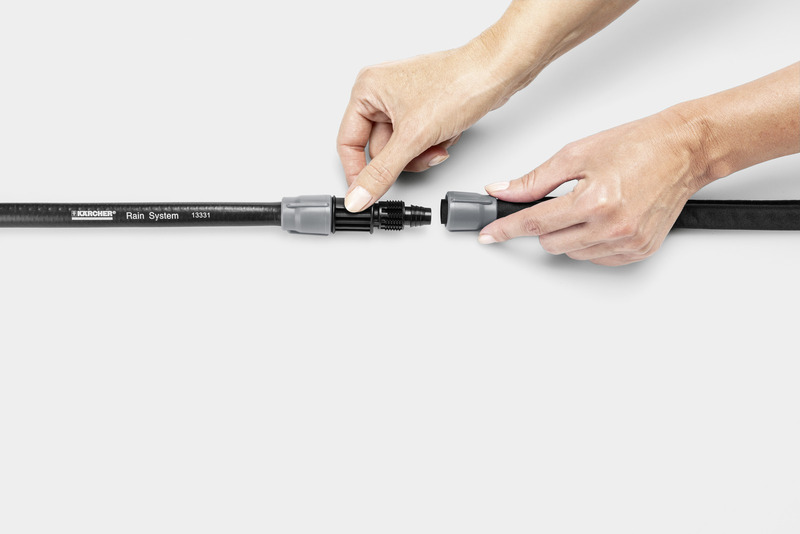 To connect hoses using the I-connector, simply push the hose onto the I-connector and fix it using a union rut. 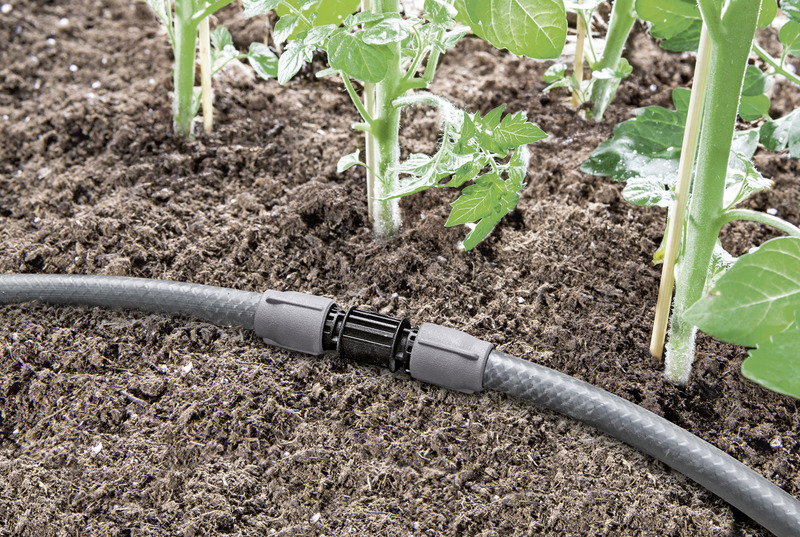 The Kärcher Rain System combines the advantages of micro-dripping and conventional watering – and by using I-connectors, the hoses within your Kärcher Rain System can be extended and connected, helping you to tailor your Kärcher Rain System garden irrigation to meet the needs of your garden plants, whether you’re growing root vegetables or trying to water a flowerbed. For connecting Kärcher Rain System hoses and soaker hoses.